If you are anything like me you love a good comfort food with a healthy spin, and you love brunch. 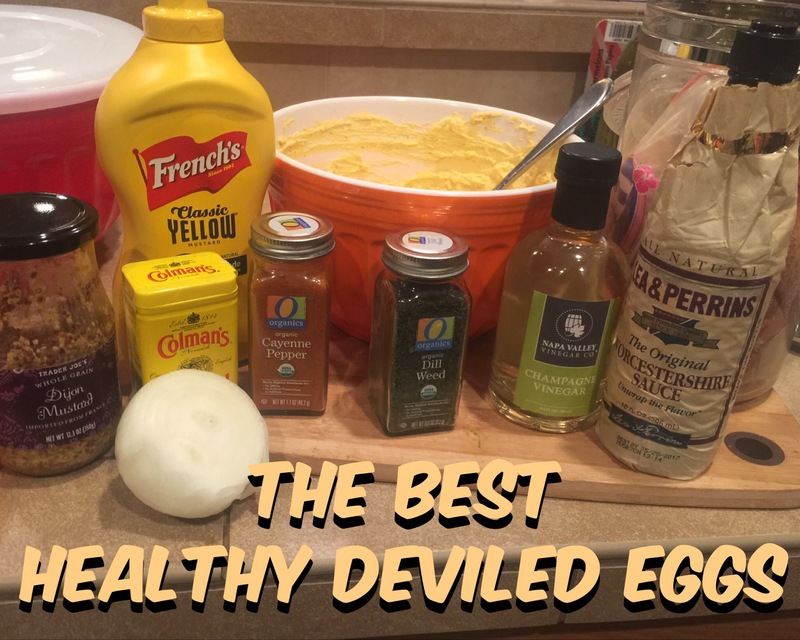 Well here is the best of both worlds…a healthy take on a delicious deviled egg and a perfect brunch addition! Just in time for Easter Sunday! 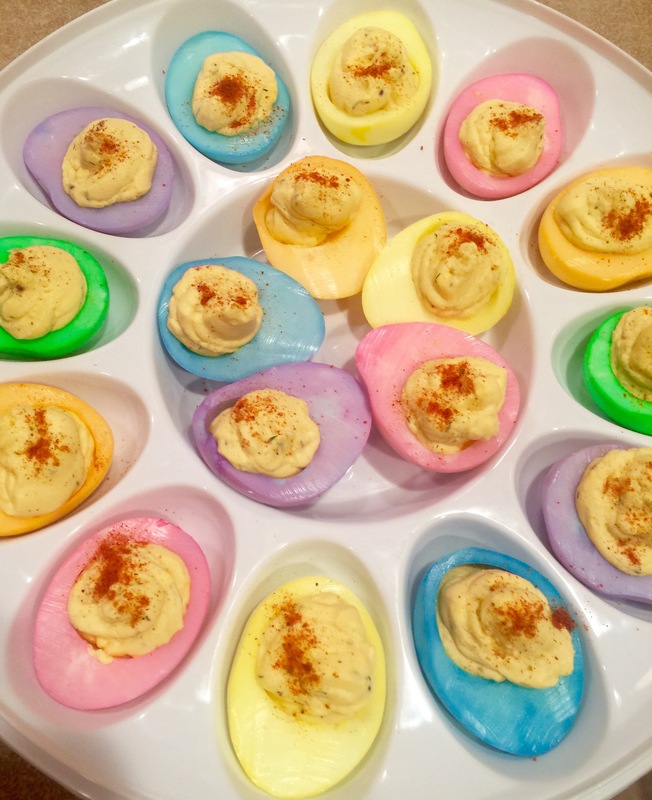 – Fill with delicious deviled egg filling and enjoy!